Who says you need to break the bank to get both a premium shopping experience while filling up your shopping cart? That is what The Metro Stores Bacolod can offer. And I thank them for opening up their brand new stores at the Ayala Malls Capitol Central in Bacolod City. The Metro Stores Bacolod, which is comprised of the department store and supermarket, are all out in giving us both. 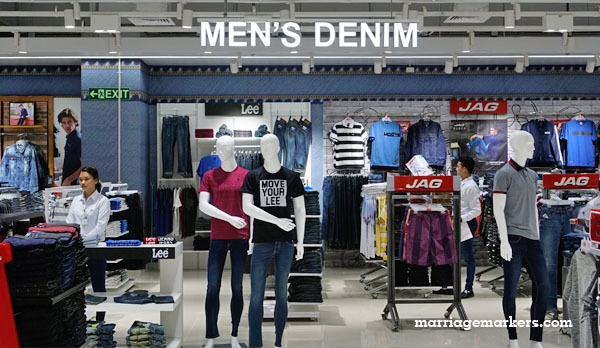 Boys and men would enjoy the many selections at The Metro Stores. The Metro Supermarket has already been around for several months now, having opened last year. 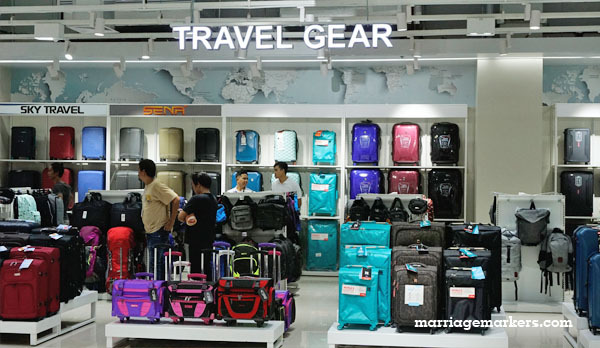 But the department store only opened last April 9, 2019 and they welcomed Bacolodnons to three levels of a wonderful and nostalgic shopping experience. At least for me. Read more and you will know why. 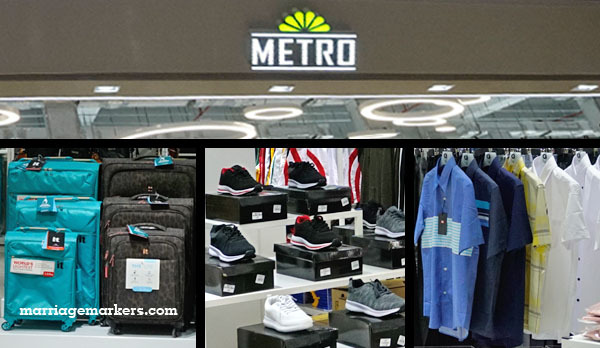 The entire The Metro Stores Bacolod occupies four levels of Ayala Malls Capitol Central. They have wide aisles, neat arrangements, and premium products. 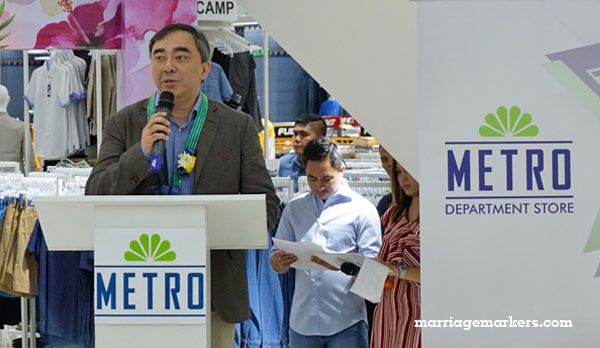 Mr. Frank S. Gaisano – Chairman and CEO of Metro Retail Stores Group, Inc. – during the inauguration of the Bacolod store. 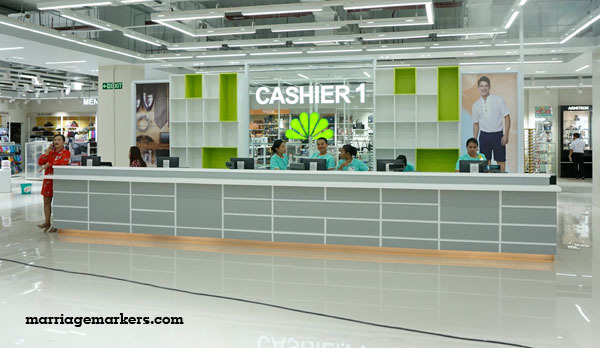 The Bacolod store is the 54th branch of this retail chain that started from Cebu. Mr. Manuel Alberto – President and COO of MRSGI. MRSGI Executives with Gov. Alfredo Marañon, Mayor Bing Leonardia, Cong. Greg Gasataya and other officials during the ribbon cutting ceremony. Then it is as if they can come up with the latest deals and freebies everyday. That is good for us buyers because we don’t need to wait for a big sale just to avail of discounts. 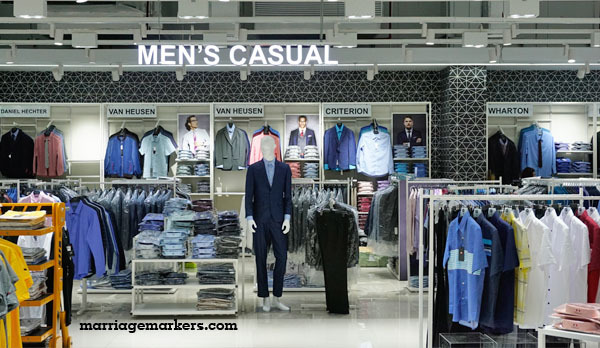 Wide spaces is a welcome sight in the business of shopping. You see, Metro Gaisano is a big part of my childhood. I have made so many memories at the The Metro Stores growing up. So please excuse this short anecdote as this is one of the reasons why I have sentimental attachment to this store as well. Every year, my mother would take my siblings and I on a vacation to Cebu. We would go there to celebrate my maternal grandparents’ birthday that usually falls during the summer break. My grandparents run a food business, the decades-old Ngo-Hiong House, near the downtown area. It is near where The Metro Stores opened their first outlet. It was still named Metro Gaisano back then. We would always make a visit to Metro Gaisano together with all my cousins from Cebu and also from Manila. And almost always, we would go together. My mother comes from a big family so the next generation would be around 20 of us, with ages ranging 7-12 years old. At that time, we had no cellphones yet so we would synchronize our watches and agree to converge at an agreed department on the set time. There was one time, my brother who was about 10 years old back then, did not show up at the agreed time. We spread out to look for him. My 8-year-old brother decided to go up the next level to look for him. When he was halfway the escalator, the missing brother showed up at the meeting place so we called the younger one to come back down. Instead of going all the way up so that he can take the escalator that comes down, he decided to just climb down from the same escalator. Imagine him taking a step down one at a time in the going up escalator. It was so funny because it looked like he was riding the treadmill. He kept doing it until we told him to go up and then come down again. I completed my college education in Cebu as well. During my freshman year, Ayala Center Cebu, and along with it Metro Ayala Cebu, was still being built. It didn’t take long before they opened. And Ayala Center and Metro Ayala became my frequent hangout because it was just a jeepney ride from my school. Now that The Metro Stores are here, a sentimental attachment draws me for frequent visits. It’s like a walk down memory lane. And again, just like the old times, Ayala Malls Capitol Central and The Metro Stores is the nearest to where I live. So it’s easy to get there without fighting off the traffic jams. And most of all, I love it here because of the deals and freebies. 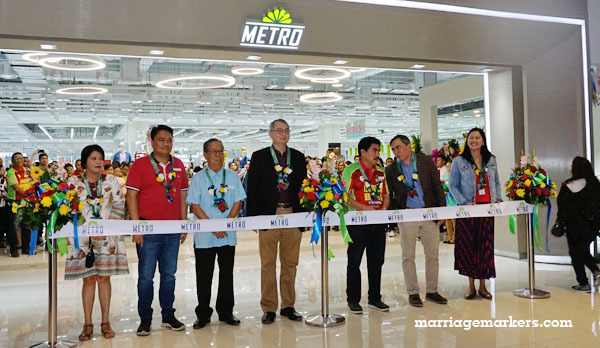 So, thank you, The Metro Stores, for opening your doors in Bacolod City. It’s definitely a bigger and much better store. But it still has that hint of familiarity that makes it nostalgic. I still love shopping here. Ohhhhh I didn’t know that you had such fond memories at Metro Gaisano in Cebu. For me, I just like Gaisano. Lots of affordable stuff. hehe That’s why I’m so happy that The Metro Store has opened here in Bacolod. Saw a lot of intersting things at the Metro Stores. For sure ill go back there didnt had enough time when i visited. Kewl! 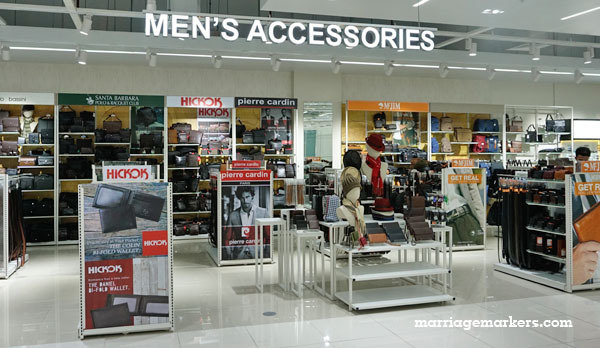 A new department store in Bacolod! With character shirts too! Yay! 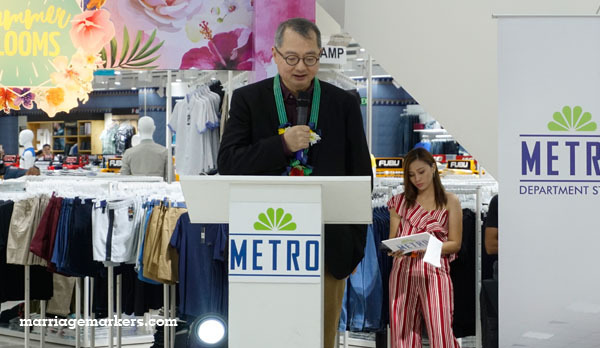 More places to choose from… the opening of The Metro Store sure give us more savings and fun to shop in this sooo wide department store. 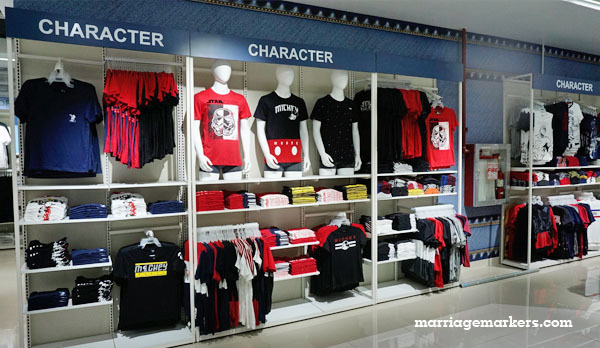 Haha… When I went around, I actually made sure to find out if they have character shirts. 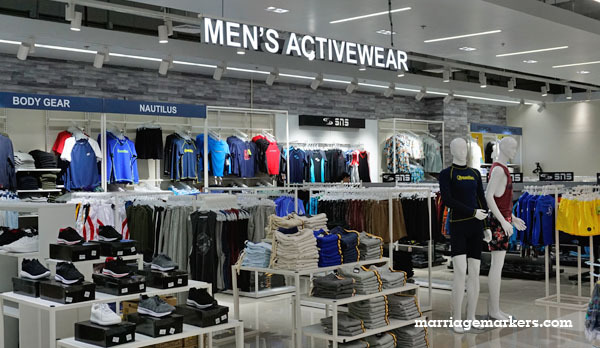 I’ve been hearing the buzz on Facebook but thanks for this blog who features detailed info about the men’s section! Since it’s pay today, I’m going to check it out for sureee!!! Metro has better options for hard to find imported products so this is great news. Nice! Will definitely check this out. From your photos, I think this might be my new department store of choice.